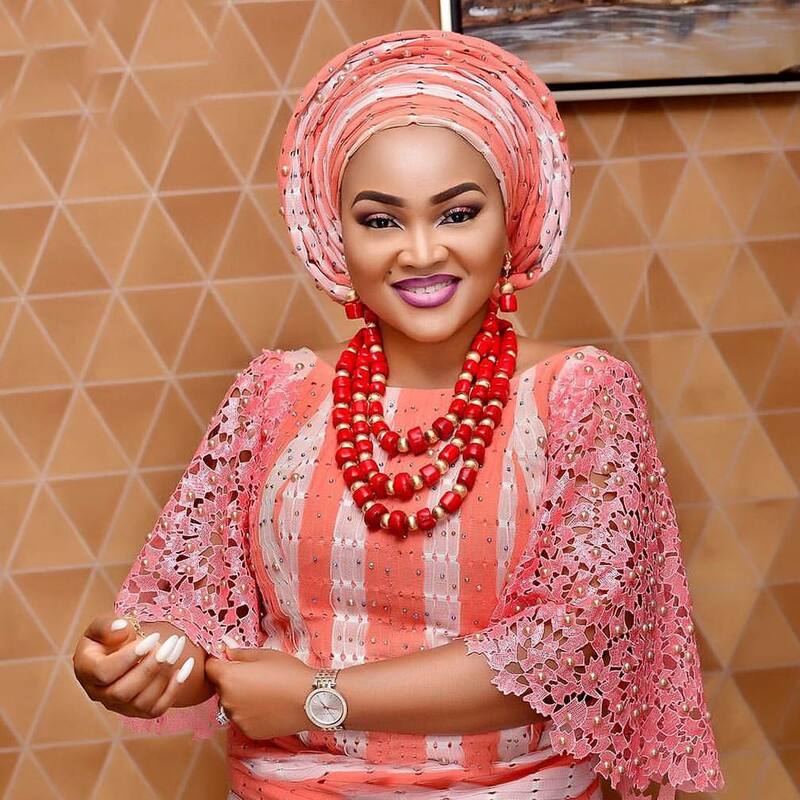 Following a report earlier that Nollywood actress Mercy Aigbe has been suffering from heavy beating in the hands of her husband, the actress has sort of confirmed the report. She wrote in a cryptic Instagram post, “Say NO to DOMESTIC VIOLENCE…… Only a Coward hits a woman! REAL MEN don’t HIT! Repost if you concur 😡”. 0 Response to "Only a Coward Hits a Woman – Mercy Aigbe"